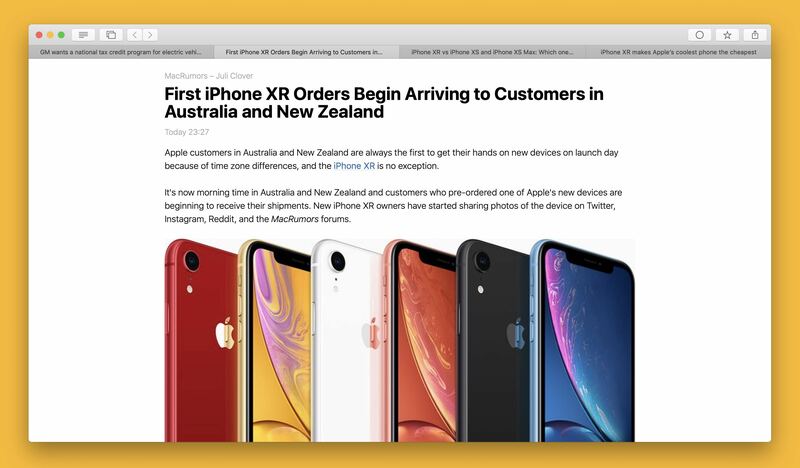 News Explorer 1.8.14 brings some interesting new features to the macOS edition, together with some improvements and fixes for the other editions of News Explorer. 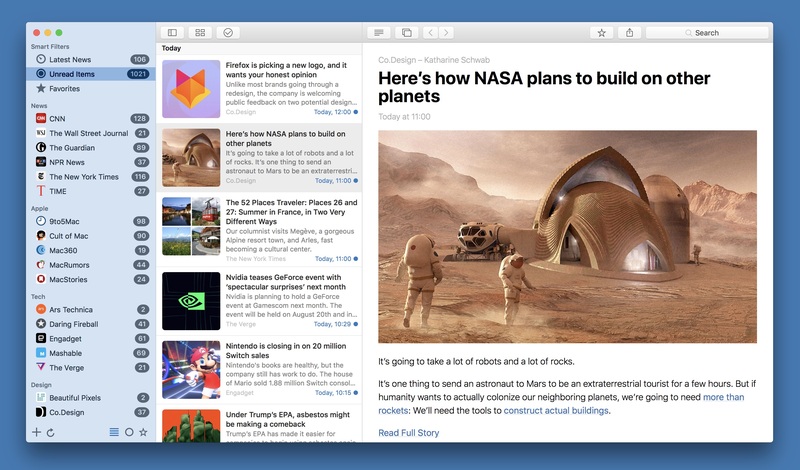 You can now open articles in separate windows or tabs, to read them with full focus. This happens default when you double-click on a selected item in the article list, or by pressing Enter on the keyboard. This can be adjusted in the Behaviors section of the Preferences. New windows can be combined or added to one tabbed window. You can also choose to open the window in full-screen, for even more focus. The main Touch Bar has been extended with a settings button, which opens a dedicated bar to change article list settings like thumbnail size and alignment. The unread counters style can now be changed to a text only style. This requires Mojave or newer. The body font weight and body line height of the article reader can now be adjusted. You can now share directly to Twitter, without dependency on third party apps. This is especially important for Mojave users, because macOS 10.14 no longer has built-in Twitter support. Added support for drag-and-drop of HTTP and HTTPS urls, as an alternative for using the News Explorer extension. 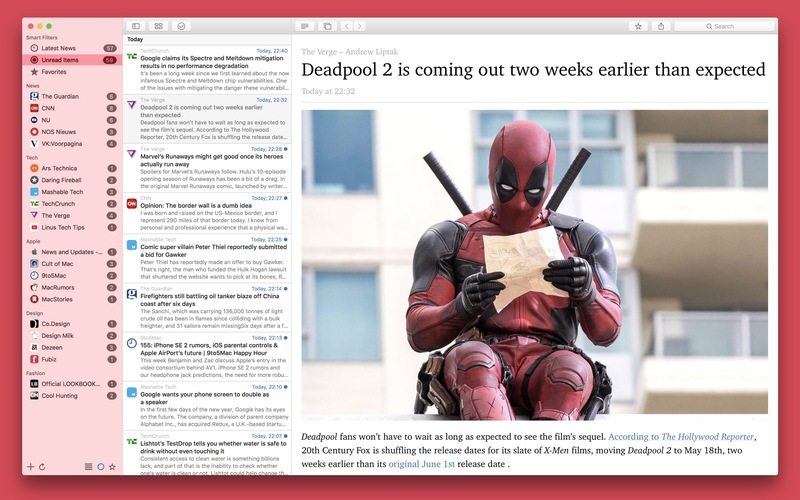 Works with the sidebar and article list. Added a reset menu item that will set all font related settings to their default values. New option to fallback to Arc90 when Mercury doesn't return any result for generating Reader view content. 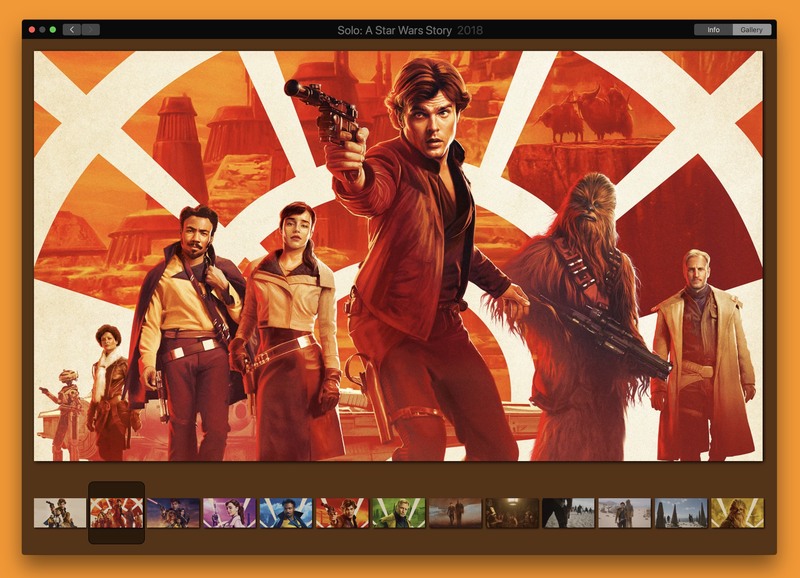 Full support for Mojave Dark Mode, part of macOS 10.14. 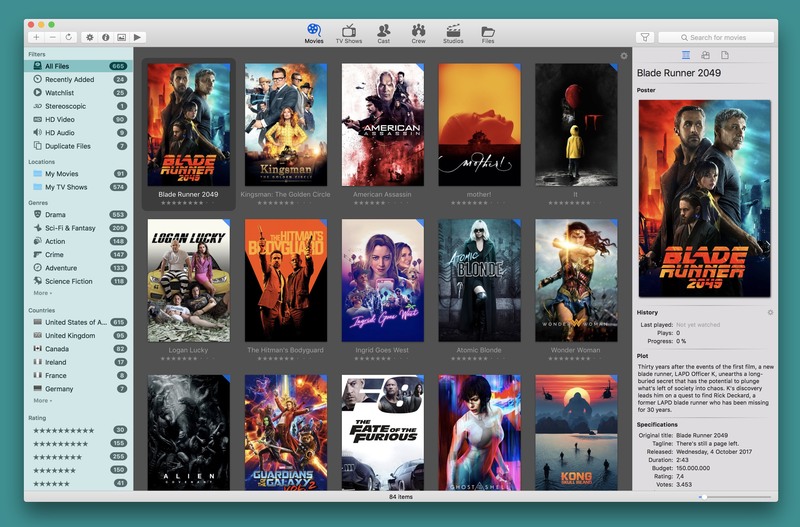 Multiple fixes to keep the app compatible with Mojave. Improved support for media titles with Cyrillic and other non-ascii characters. News Explorer 1.8.11 for iOS introduces a new thumbnail view, new article list settings, extended article viewer settings and more. The article list now displays thumbnails! To manage the new thumbnail view, a settings popup has been added to the article list. It can be activated by tapping on the three dot button in the bottom toolbar. With this new popup, you can change the size, alignment and visibility of the thumbnails, the number of preview lines, font size and list view width (iPad). The font weight and line height of the body text in the article reader are now adjustable. Added J and K shortcut keys to select the next and previous article, just like the macOS version. Added support for toggling Read and Favorite with the keyboard in the Timeline view. Added support for the new 40mm and 44mm Apple Watches. News Explorer 1.8.10 for macOS contains some interesting new features plus the inevitable improvements and fixes. This version is a macOS only update. The next major release, version 1.9, will be an all-platform update. 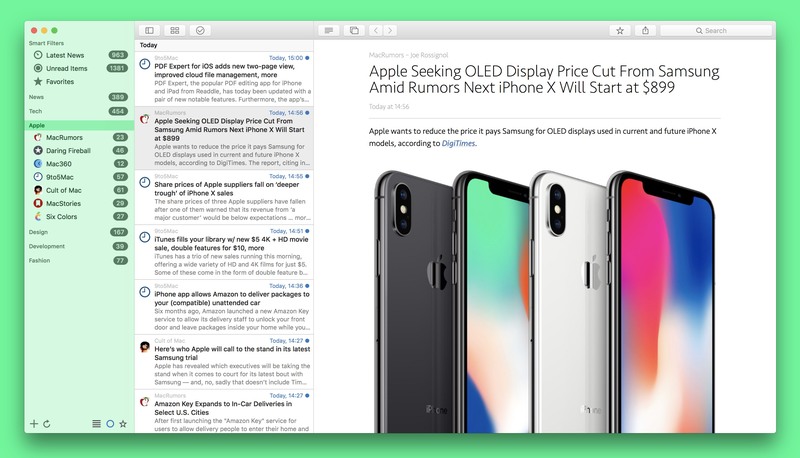 The article list now supports thumbnail display! This feature requires macOS 10.13 or newer. The thumbnail size and alignment can be adjusted in the Viewing tab of the News Explorer Preferences. You can also choose not to show thumbnails, just like the previous version. More info about this can be found in the Settings section of the Help. To support this new feature, thumbnail retrieval of feed articles has been improved and extended. The Timeline preview also profits from this enhancement. The article list font size can now be changed to a slightly larger size. The number of preview lines can be adjusted, from zero lines to max 10 lines. 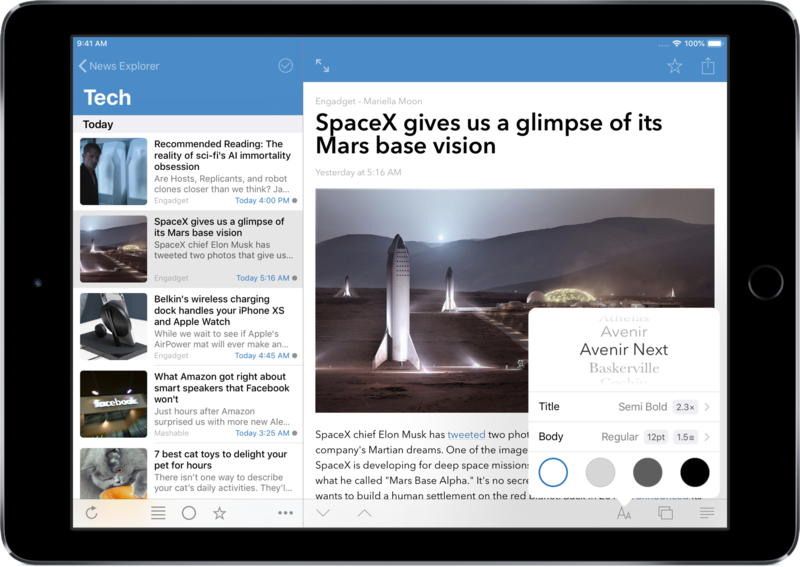 News Explorer 1.8.9 for iOS contains a massive list of small but useful new features, plus some improvements and tweaks to existing features. You can now navigate between articles with an animated horizontal, vertical or page curl swipe gesture. The gesture type can be set in News Explorer section of the Settings app. The Theme settings popover panel has been extended. You can now set the font size and weight of the article title. The styling of the viewer has been modernized with new default font settings, featuring bold article titles and no separator line. This can be adjusted or reversed in the updated Theme popover, in case you hate this. Added support for the zoom pinch gesture in the article viewer. You can also double-tap to enlarge the tapped item to the maximum screen width. Option to play HTML5 videos inline, instead of full screen. This option is part of the said settings. Option to automatically hide the toolbar. This was always enabled in the previous versions, so you can now switch it off. Support for repetitive opening of articles by long pressing the browse buttons in the article viewer. The long press repeat rate can be set in the Navigation section of the News Explorer Settings. Version 1.8.4 of Movie Explorer contains bug fixes and some new features. New option Use folder name for TV show matching. If you enable this option, the folder name will be used to extract the TV show name when you scan a source location with TV show files. This option can be found in the Files section of the Movie Explorer preferences. Please read section Add files › TV Show file naming conventions › Folder name extraction in the Help for more info. Improved support for the system Sidebar icon setting. This setting is part of the General settings in the System Preferences of your Mac. The original title is now included in the search query when you search for movies or TV shows. So if you search for a French movie for example, you can find it by either the original French or the translated English title. New option Enable debug modus when scanning files. When enabled, each scanned file is saved to the database before technical or movie metadata is retrieved. If Movie Explorer crashes during a file scan, you can find the problematic file in the Files view by adding the new column Processed to the table view. Use the right-click context menu of a column header to add the new column. The new column will show whether a file is fully processed or not. A non-processed file after a scan indicates the problem maker. News Explorer 1.8.8 for macOS is overloaded with new features, improvements and fixes. Most of them are macOS specific, this version is therefore a macOS only update. The next major release, version 1.9, will be an all-platform update. The Preferences panel has been reorganized, and contains now a new Behaviors tab. This tab adds a lot of new behavior settings, like what the app should do when you double-click an item in the article list, and lots more. You can now search for news articles in News Explorer via Spotlight Search. The Preferences panel contains some new settings, to disable the indexing, to include thumbnails, and to delete the Spotlight News Explorer items. You need macOS 10.13.4 or newer to use this new feature. Collapsed folders do now show an unread counter badge. The collapsed or expanded state of each folder is now being stored. Feed icons can now be changed, via the feed context menu. Added support for the system sidebar icon size setting. The in-app browser features now Subpixel anti-aliasing, which results in easier to read text with more contrast, especially with modern thin fonts. You can fall back to the standard grayscale anti-aliasing by adjusting a setting in the Reading tab of the Preferences panel. Version 1.8.3 of Movie Explorer solves a problem with duplicate volume names. This may occur, for example, when you have two Time Capsule devices with a default 'Data' network share. If you index the first one in Movie Explorer, the volume name of the network share will be 'Data'. So far so good. If you index the second Time Capsule while the first is still connected, macOS will assign a volume name 'Data-1' to the second device. The volume name is part of the file path that is saved in the Movie Explorer database. If you mount the said Time Capsules in another order, then previous versions of Movie Explorer were no longer able to access the files after indexing, because of the different volume names in the database. This all has been fixed in this new version. All settings related to files are moved to a new tab page Files in the Preferences panel. A new setting Auto correct file paths of remounted volumes is part of the said new tab page. With this setting, which is enabled by default, you can disable the new network file access behavior described above. A new setting Inspector poster image quality has been added to the Advanced tab of the Preferences panel. 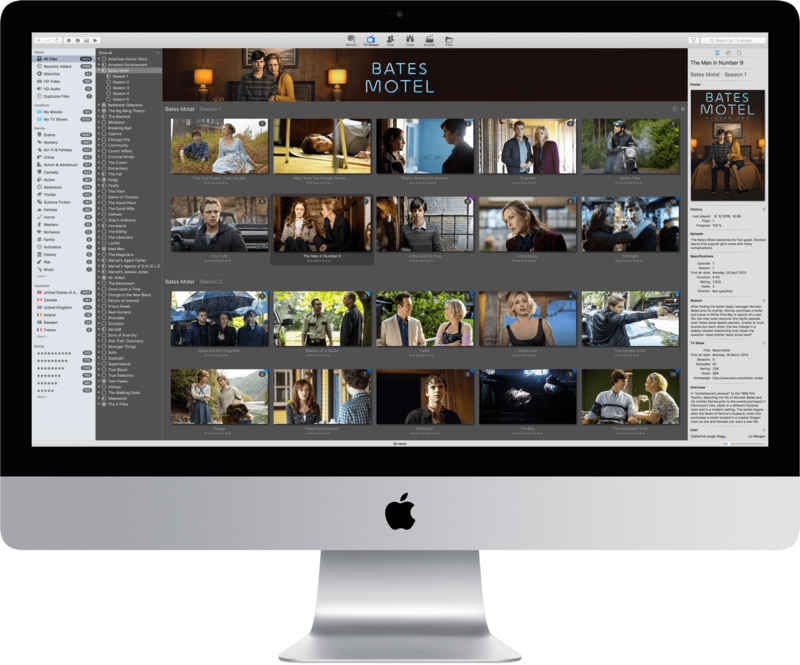 With this you can fine tune how large the poster image should be that's being used in the right side inspector panel of the Movies and TV Shows views. News Explorer 1.8.7 introduces collapsible folders, performance improvements and some fine-tuning. This version is an iOS-only update, just like the previous one. But don't worry, we're already busy for some time with the other platforms, to offer similar features and much, much more. Introduction of collapsible folders in the subscription list. By tapping on the right side of a folder header, you can collapse it. By tapping it again, it will expand to its original state. While collapsed, an unread counter will be displayed for all containing feeds. The subscriptions list features now asynchronously calculated unread counters with caching. This should result in more responsive scrolling, even during a sync session. News Explorer 1.8.5 contains new features focused on accessibility and usability, plus the usual bug fixes. This version is an iOS-only update. Most of the new features will also be part of the upcoming updates of the other editions (macOS and tvOS), so don't worry. Support for Dynamic Type. With this you can change the font size of the list and timeline views in the Settings app of iOS, via Display & Brightness > Text Size. The font size for the article reader remains adjustable within the article viewer. The feed icon can now be changed via a new left swipe Select Icon action in the subscriptions list. The swipe action will open a popup view, showing all available icons for the selected feed. Just tap to assign another icon to the feed. New Timeline View section in the News Explorer settings, with some new handy behavior preferences. With this you can determine what the app must do when you reach the bottom of the timeline view. For example, automatically mark all items as read and open the next feed. 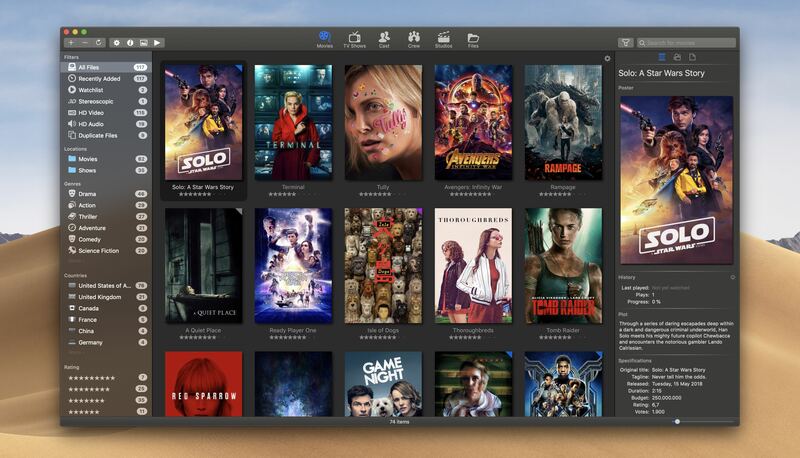 Based on feedback from some users on the previous version of Movie Explorer, we decided to release version 1.8.2, in order to fix two bugs that managed to get unnoticed during our internal tests. And when we release a new version, we like to do add some new features, to keep it interesting for all users. New Use lightweight shadow setting in the View settings of the Movies and TV Shows views. When enabled, the thumbnails are rendered with a much lighter and smaller shadow. This results in a better scrolling performance. You can now sort on Original Title in all views. In all views, except the Files view, you can set the sorting in the View settings, menu View > View Options. In the Files view, you must first add the column to the table by using the context menu on one of the table headers. After adding the new column, you can sort it by clicking on the column header. You can now display a Released column in the Files view. This field is also initially hidden and must be added via the context menu of the column headers. Once added, you can sort it by clicking on the header. While updating the Movie Explorer product page to version 1.8, we discovered a number of problems with this new version which were not detected during our regular test routine. So we decided to release version 1.8.1, with bug fixes plus some new extras. New options to delete Internet and image cache. These options can be found in the Advanced tab of the Movie Explorer Preferences. New option to delete a TV show and all related data from the database. To do this, right-click on the TV show in the TV Shows sidebar in the TV Shows view, and click on the 'Delete from Catalog' menu item. You can now add multiple drives with the same volume name. If you do this, you still get a warning, but you can now choose to ignore this warning. The Cast, Crew and Studios views are completely redesigned. These views do now have a sidebar on the left side, where you can browse for persons or studios. The rest of the view shows the related movies, plus an inspector view with more details of the selected person or studio. On top of the sidebar and movies view, you see a small settings icon. When you click on it, a settings panel pops up. 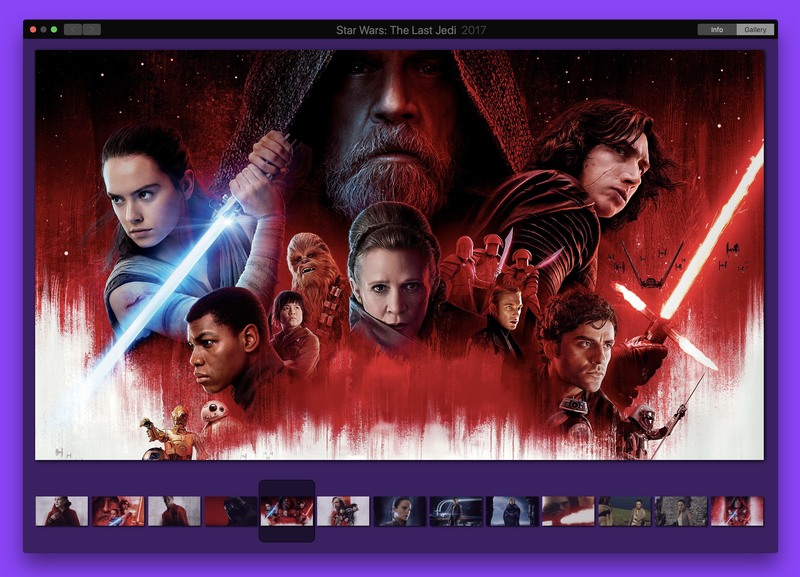 In this panel you can set a filter on the persons in the sidebar, customize the sorting of the movies, and set the visibility of some other user interface elements. In the Crew view you can now, for example, easily filter on directors or producers. News Explorer 1.8.4 contains new features focused on usability, quite a few compatibility improvements and some bug fixes. The image extraction engine supports now urls with query parameters. In the previous version, the query parameters were omitted, which sometimes resulted in 'Invalid images'. Images based on relative links are now properly displayed. The previous version only showed a dreaded question mark icon for this kind of image. Improved support for feeds without unique article identifiers.